The Price Shopper vs. The Value Shopper | Joe Hayden Real Estate Team - Your Louisville Real Estate Experts! From experience, I’ve learned that most home buyers fall into 1 of 2 categories and I’ve named them price shoppers and value shoppers. Price shoppers generally make most of their decisions regarding negotiations for a home using the listing price as a starting point and they tend to favor price per square foot as a way to calculate value. Value shoppers don’t necessarily care what listing price a seller places on a home because they are going to create their own value from the ground up using the 5 Factors of Value Method - Location, Condition, Functionality, Comparable Sales and Motivation. Right up front, understand that I believe most home buyers are price shoppers and are likely to make significant financial mistakes when buying a home as compared to value shoppers, who are more likely able to determine if a home holds real, long-term value. What is a Price Shopper? Let me illustrate why I believe people gravitate to the price shopper mentality. Imagine you wish to buy a pair of designer jeans. You may do some online research to get familiar with brands, you look at pictures and compare prices, you go to the store to actually see and touch the jeans, plus to try them on. There is a price tag right there on the jeans and when you find the pair that fits your needs, you take them to the counter and pay with little or no negotiation. Does this sound to you at all comparable to the modern home buying process? It should. Let me take it a step farther. 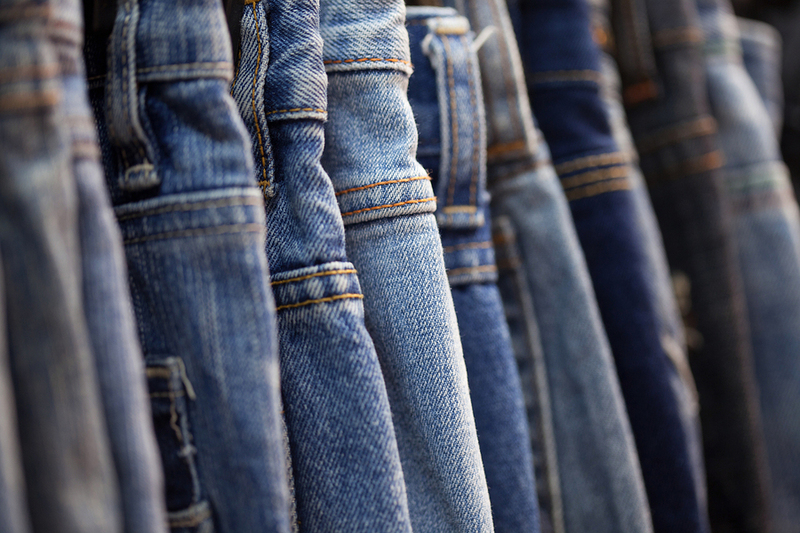 I believe most people will spend more time trying on pairs of jeans and comparing prices than they will attempting to accurately value a home before making an offer. I believe this is the case because it is easier for someone to relate to buying jeans. The prices are a lot lower and the consequences of making a mistake are far less. 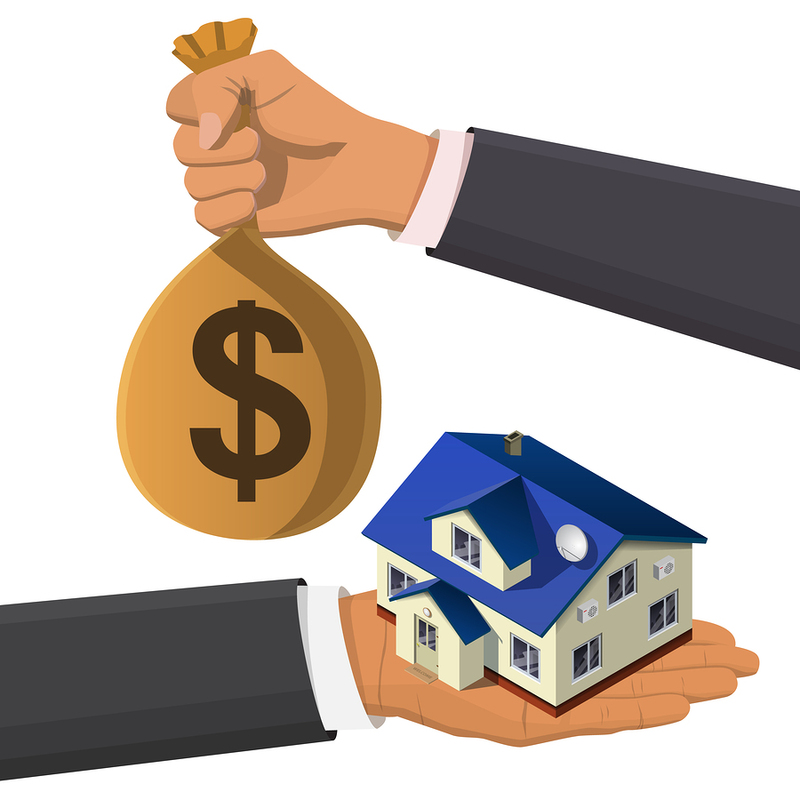 When faced with a huge decision such as buying a home, since most people rarely do it and don’t have an easy-to-follow process, they freeze up and let go of their authority to ask questions and to make informed decisions. This results in a lot of people not making the best possible decisions for their needs and sometimes facing severe financial consequences because of avoidable mistakes. So before taking that big step, ask questions, get educated and learn how to truly value a home. Here are a few common avoidable mistakes made by price shoppers. During negotiations, you will typically hear a price shopper say things like “I will never pay list price for this home” or “I will only buy this home if the seller agrees to take $10,000 off the list price”. The problem with this approach is that it makes the assumption that the list price is a valid price for the home. For example, what happens if the home is $15,000 overpriced? Getting $10,000 off the list price can be a huge mistake! A value shopper counters this error by not worrying too much about the list price and does their own value analysis as the basis of their negotiations. This gives the value shopper the freedom and confidence to negotiate even in challenging situations like multiple offer deals and still know they can secure a fair deal. A value shopper can readily identify a bad deal and knows when to walk away. Another common avoidable mistake made by price shoppers is to use price per square foot to value a home. This method is calculated by taking the square footage of the home times the price per square foot, which is supposed to equal the value of the home. The reason that this is so dangerous is because the numbers used in the equation are frequently in error or just totally made up. Think about this – where did the square footage used in the equation come from? Was it from the seller, the list agent, the appraiser or the PVA? How do you know it is accurate? Where did the price per square foot used in the equation come from? Typically, it comes from other area sales, but there are always a range of numbers from which to choose. Which one do you choose? The lowest, the highest or the average and why did you make that choice? How do you know that the comparable homes were accurately measured and therefore have an accurate price per square foot? When I see a price shopper using price per square foot to value a home, I know that they are making an innocent mistake because it seems so reasonable and easy to do, but that mistake can be huge and unforgiving. Keep in mind that for just a 1,000 sq.ft. home, every additional dollar in the price per square foot equals $1,000 in price, so mistakes add up quickly. The bigger the home, the bigger the possible error! A value shopper counters this error by using the 5 Factors of Value Method - Location, Condition, Functionality, Comparable Sales and Motivation - to determine their own value as the basis for their negotiations. Again, this brings great confidence to the value shopper when negotiating for a home. I hope that you have found this discussion about price shoppers and value shoppers helpful and will work hard towards becoming an informed value shopper.